How to achieve clarity, desirability, equity and growth. 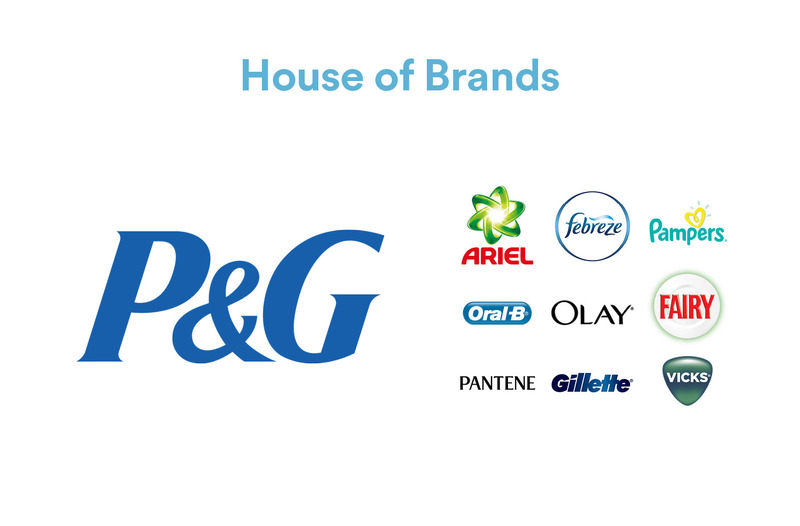 A job we get called in to work on regularly is helping to unravel complex brand and product naming structures. From consumer goods to professional services and industrial brands, many find themselves in very similar situations. Overly complex and inconsistent product naming. Products that come across as sub-brands with their own brand identities. 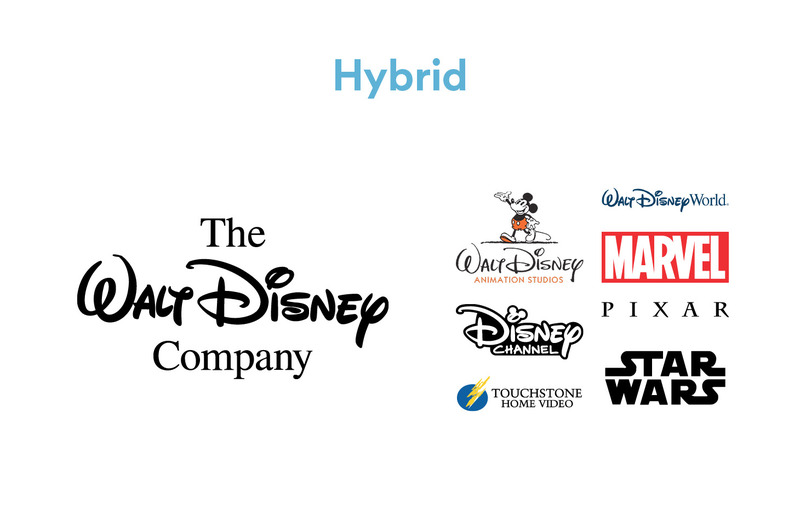 Portfolios of sub-brands that don’t seem to fit together. Stand-alone brands that might benefit from being part of the family. 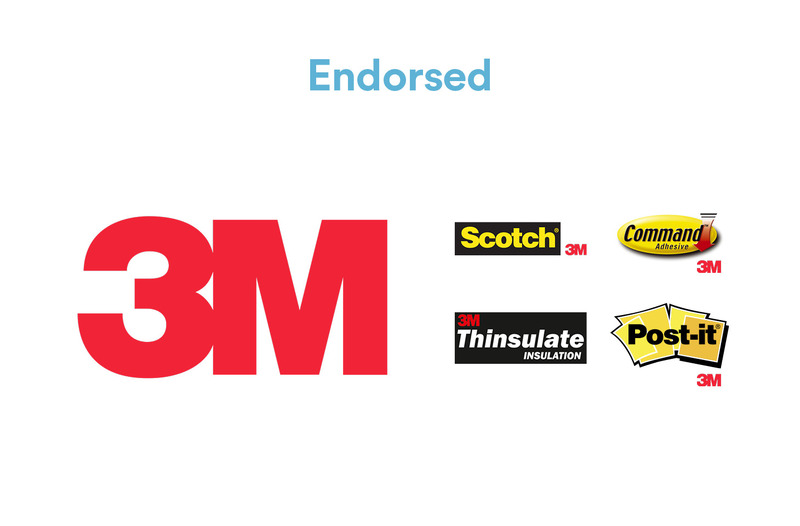 Different ways of endorsing sub-brands or partner brands with the parent brand. 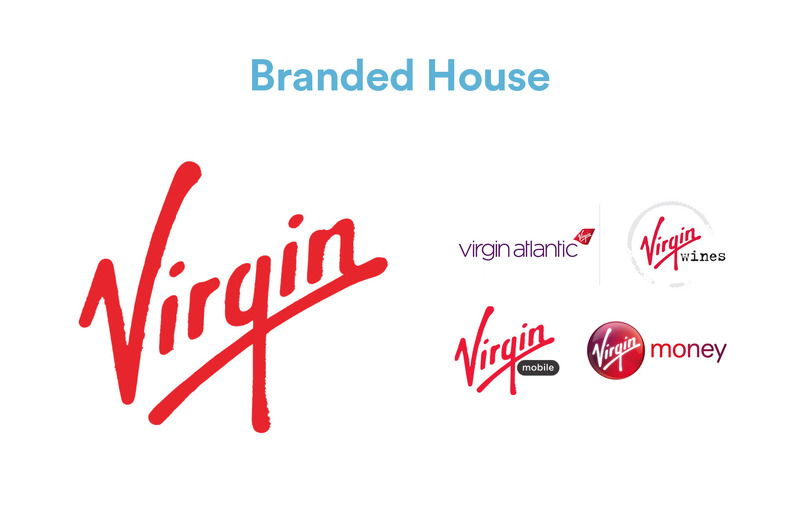 Having a perfect brand architecture like the classic examples shown here is a bit of a myth. 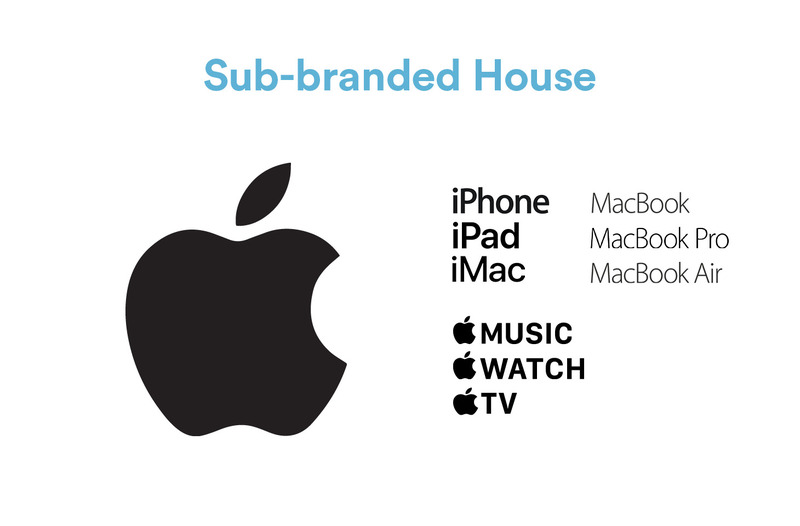 Even Apple has some peculiar branding and naming conventions. But it’s a goal worth aiming for. A coherent brand architecture is simple for you to manage and easy for customers to buy into. How does my naming and branding help with clarity, desirability, equity and growth? Does your naming and branding help customers find your product and explain its relationship with the parent brand? Does your naming and branding make customers want to buy your product by positioning it as serving functional/emotional goals and standing out from competitors? Does your naming and branding add value to your business through intellectual property ownership and master-brand strength? Does your naming and branding help achieve growth through product innovation and new market entry? Of course, there’s no simple answer as every business and brand is different. But a simple solution is often the best. Because, managing lots of brands is like having a lot of hobbies. Staying competitive at them all requires a lot of time and investment. Perhaps it’s time to give up golf. If you’d like a no obligation review of your brand architecture, please get in touch.